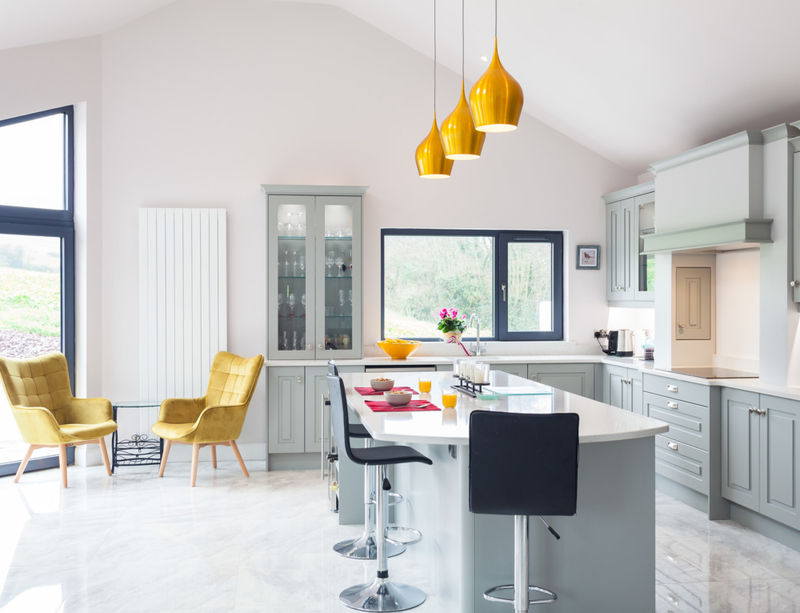 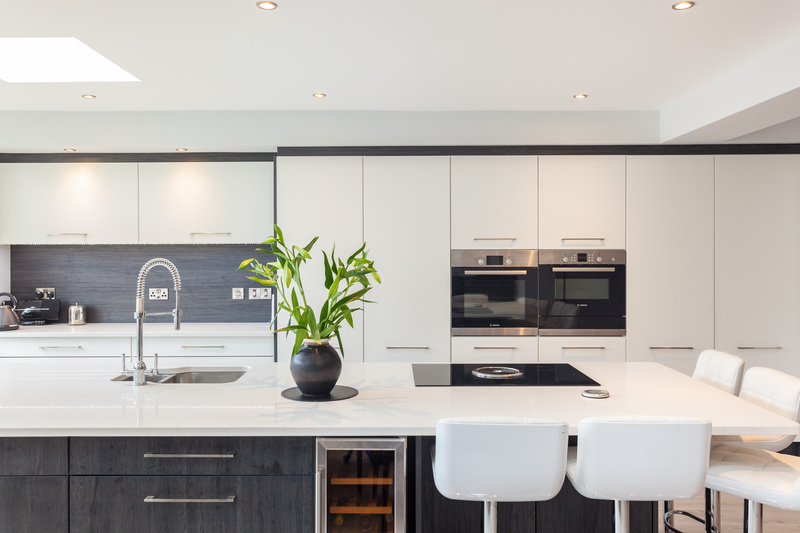 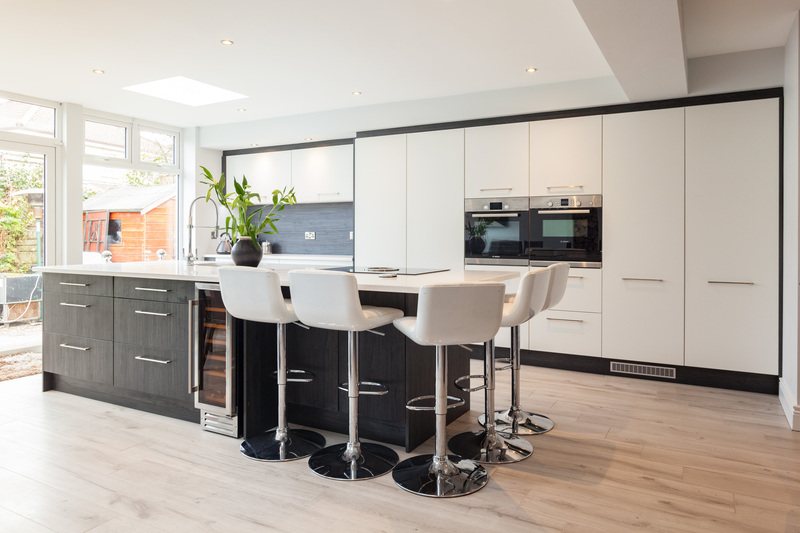 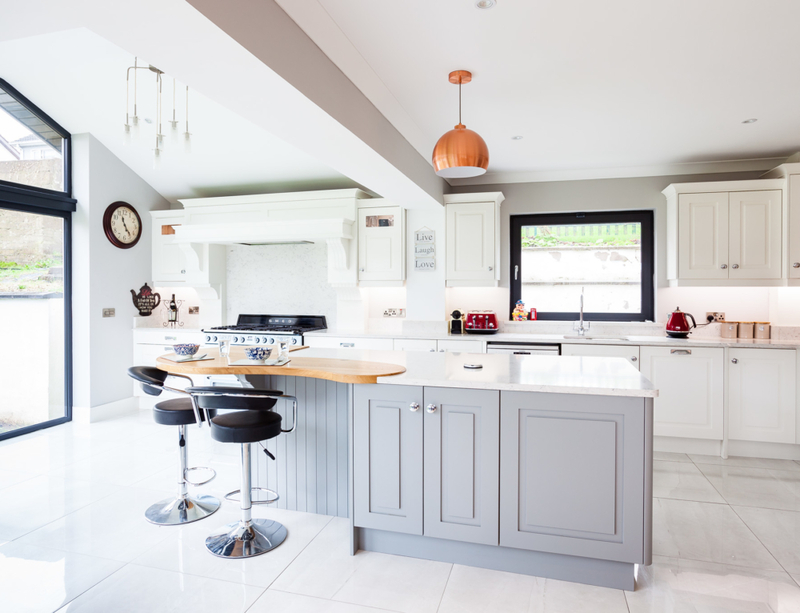 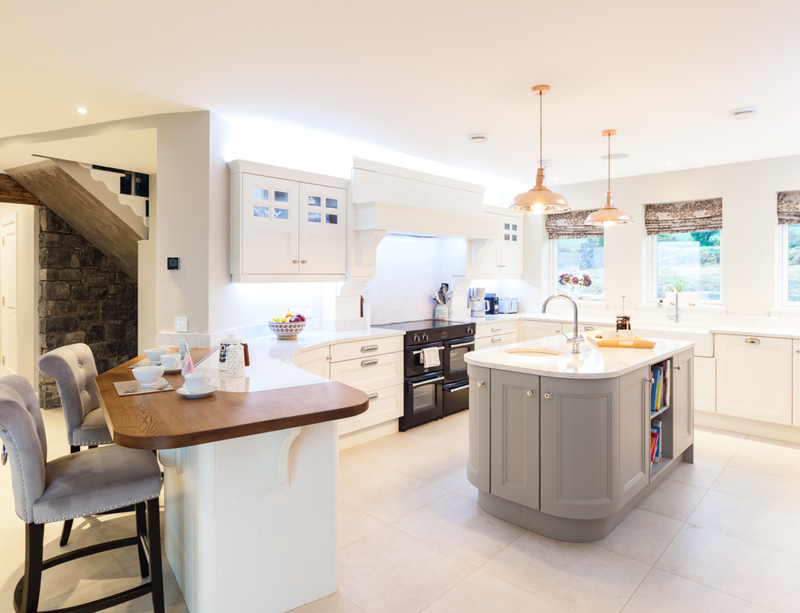 Our photographer is very busy lately out photographing lots of new kitchens that we fitted recently. 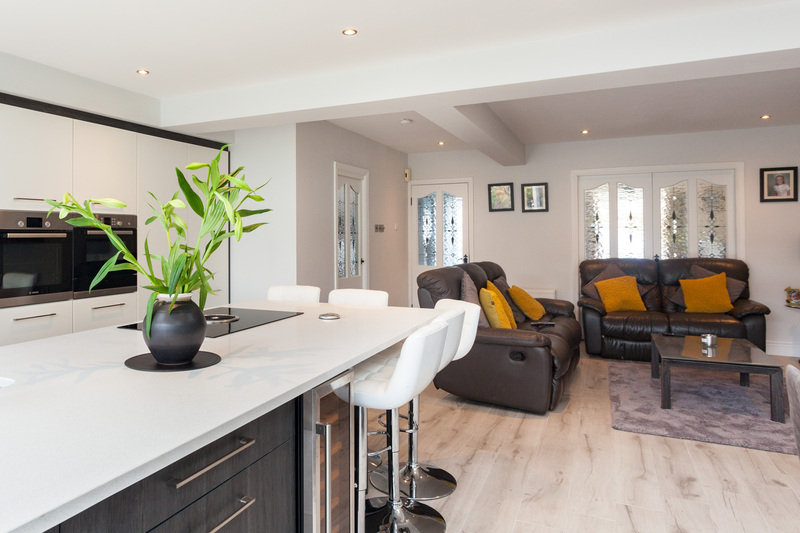 I’m loving this smooth and sleek design which is fitted in this spacious home. 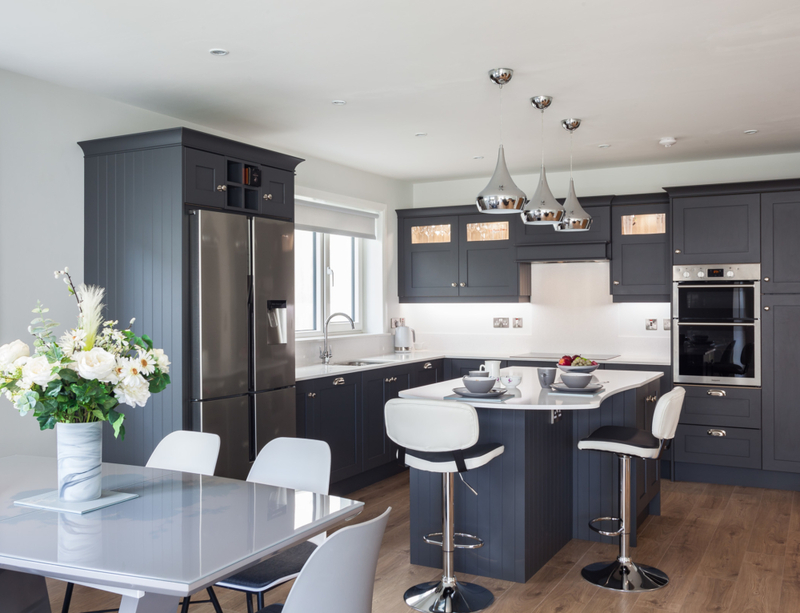 The paint colour is Porcelain which is complimented beautifully by the Wenge in the island. 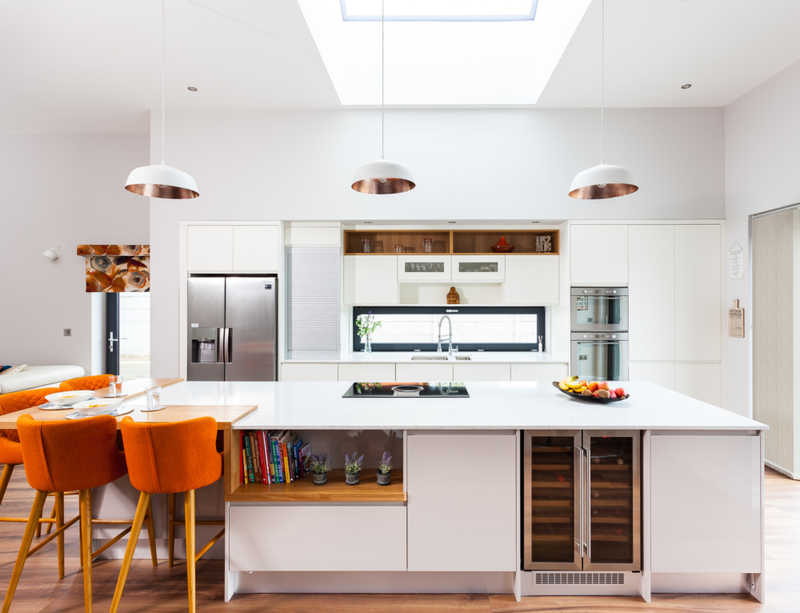 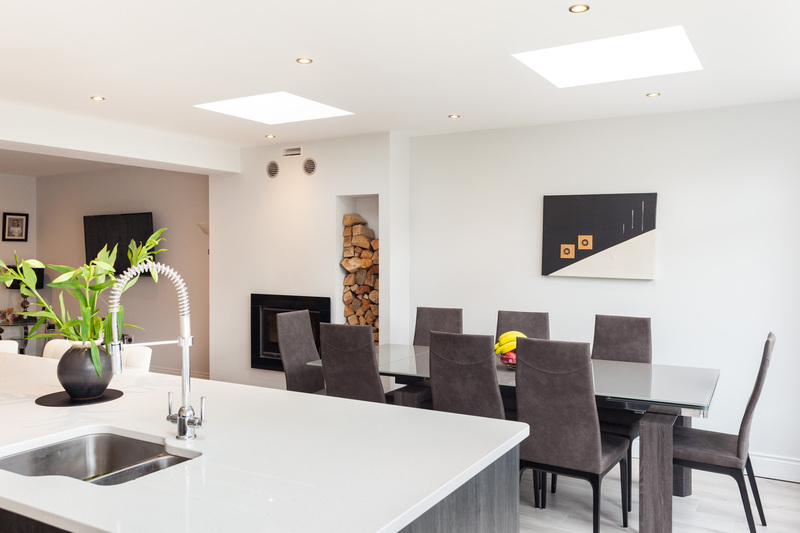 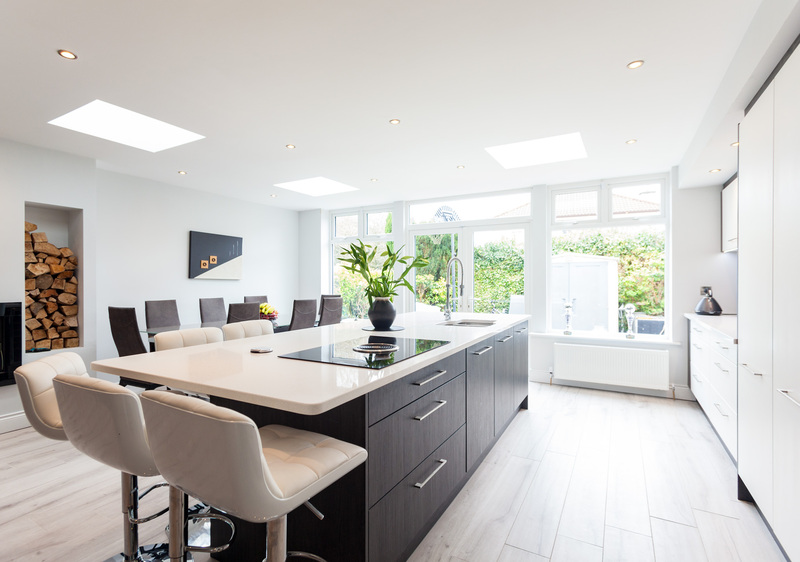 This kitchen contains ample storage and is a very well laid out design for entertaining and cooking.